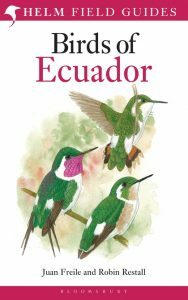 Covers every species and most subspecies recorded in Ecuador, including migrants and vagrants, with accurate and up-to-date distribution maps. Artist/Author: Edwards, Ernest Preston and Edward Murrell Butler. 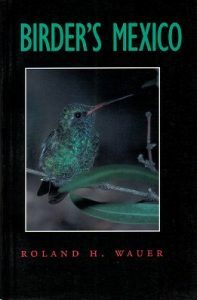 This practical field guide contains detailed annotations for easy identification of all of Mexico’s regular species. 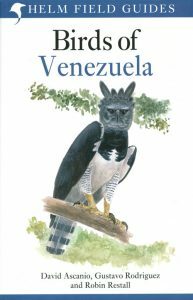 The descriptions include the English, Spanish, and Latin names; a general range statement for each bird, along with its specific occurrences in the region; its typical habitats and abundance; and its physical characteristics, including size and plumage. 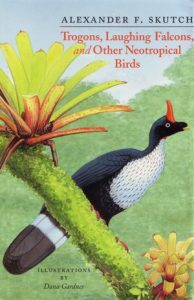 Over 850 species are illustrated. A birdwatchers’ guide to Trinidad and Tobago. All of the sites described in the second edition, along with a host of new ones, have been visited, verified and been given revised or new text. The bar graphs of seasonal distribution and the section on selected species of birds has been updated. 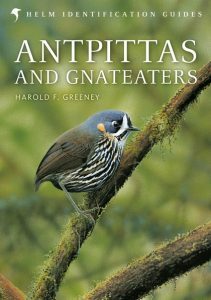 Entirely new in this edition are a brief summary of the islands’ biota, complete lists of mammals and of amphibians and reptiles. Combined with thorough travel advice and information on local contacts and societies, this exceptionally well organised and rigorous guide is more useful than ever. 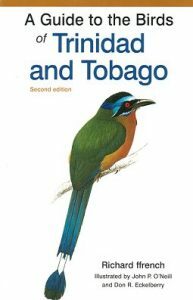 This new edition incorporates five decades of his notes and records of the island’s birds to present in a handy and readable form detailed and comprehensive information about the birds of Trinidad and Tobago. 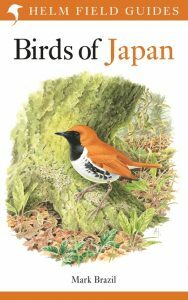 Showcasing 40 all-new colour plates the third edition now includes illustrations of not only the islands’ endemic and resident species, but also the many migratory species that visit the islands from both the north and the south. The taxonomic arrangement and treatment of families and species has also been brought in line with the most recent determinations of the A.O.U. Committee on Nomenclature for a thoroughly up-to-date presentation. 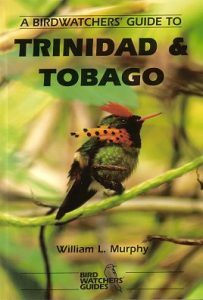 In his introduction, Richard ffrench offers a full treatment of the history of ornithology in Trinidad and Tobago and sets the scene by describing the islands’ physiography, climate, and vegetation. Individual species accounts, arranged by family, make up the core of this identification guide. The accounts cover habitat and status, range and subspecies, field description and basic measurements, voice, food, nesting, and behaviour. 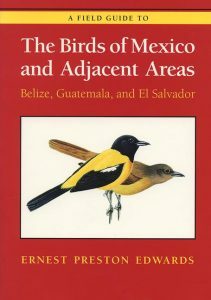 Richard ffrench’s summary of the distribution of species and their breeding and migration, as well as local conservation and protection measures, makes this volume much more than a typical field-guide treatment, and invites visitors to this premier ecotourism destination. 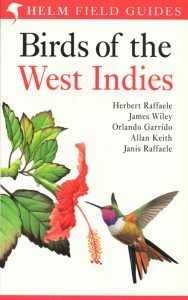 This is a field guide covering all species found in the West Indies. 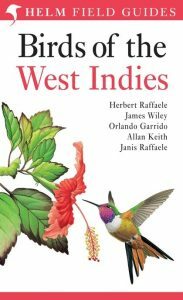 The book uses the plates from the acclaimed Birds of the West Indies, with concise text on facing pages covering all aspects of field identification. This guide is a lightweight and easy-to-use field guide.